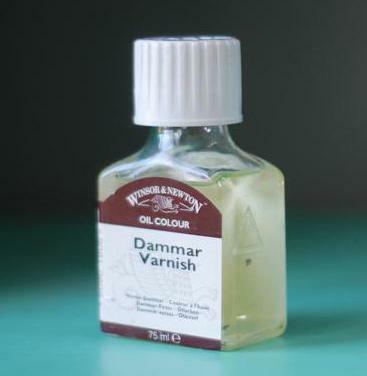 Varnishes for oil paintings in their purpose are divided into 4 main groups. These include: coating lacquers, designed for surface treatment of already finished paintings, binders – to strengthen the paint layer thinner-used to dilute the colourful masses, and versatile with multifunctional purpose. 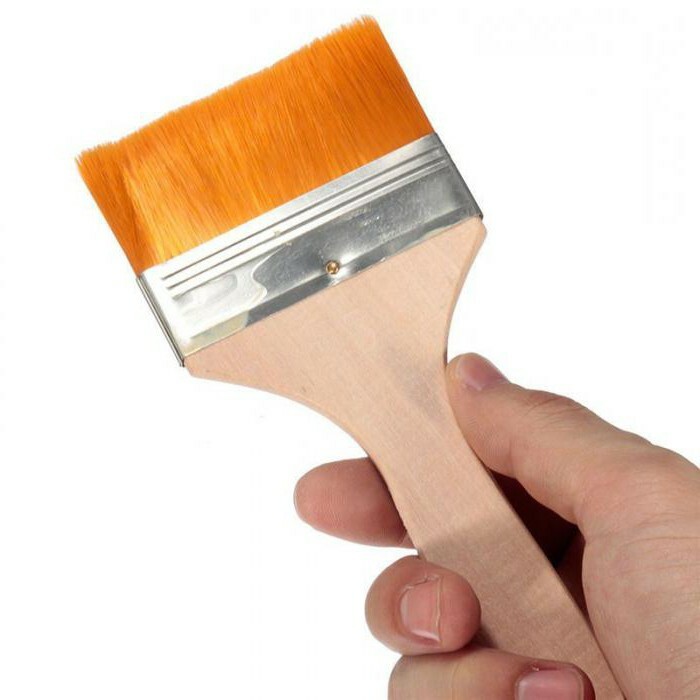 Let us dwell on the characteristics of the coating damamage varnish, one of the most popular and common. it is Known that the disadvantage of the majority of dyes used in everyday life, and used in industrial production, is their poor resistance to sunlight. The result is faded and dull clothes fabric, Wallpaper rooms, street banners and many other things around us. About them usually say: “Burned in the sun”. a Similar fate befall oil painting on canvas, if the artist does not care about the safety of their original appearance. The traditional method used since time immemorial, is to cover the already finished paintings with special varnishes that can protect them from exposure to sunlight. They were invented long ago and for centuries has changed many times and improved. why the need For Tammany nail Polish? nowadays, the chemical industry offers painters a wide range of means of protection of their works. One of the most common among them, as mentioned above, is Tammany varnish. A thin layer, after drying, it not only creates a protective film that protects the painting layer from unwanted UV rays of the solar spectrum, but also gives the General coloring of the picture more brightness and depth. In addition, thanks to him, small details painted on the picture look more clear and textured. Another important feature damamage of varnish is its ability to withstand moisture. If the picture will be stored in the room where its content in the air increased, the paint may begin to peel from the canvas and fall off. No less pernicious impact on vulnerable pictorial layer and an excessively low humidity areas. In this case, it can crack and begin to crumble. This danger is particularly susceptible to a canvas on which paint is applied thick, thick layer. 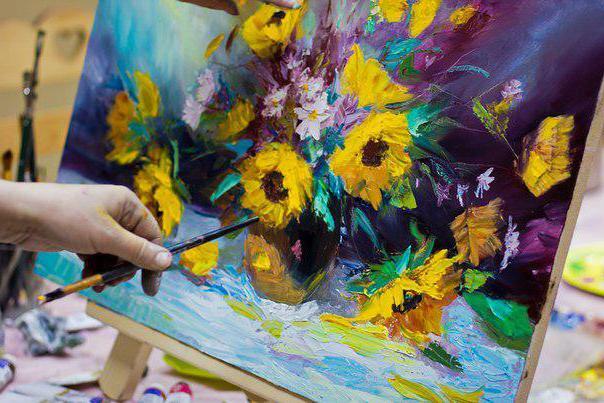 in addition, oil painting canvas may be exposed to such negative influences like extreme temperatures, dust, and contact with the surface of liquids and gases. Thus, coating of finished paintings Gamarnik or in any other lacquer is an essential element of the overall process of creating the painting. the Main component that is included damamage lacquer is a resin of plant origin, which gave it its name. It belongs to the group of soft, alcohol-soluble resins, based on which the varnishes were developed in the XVII century. 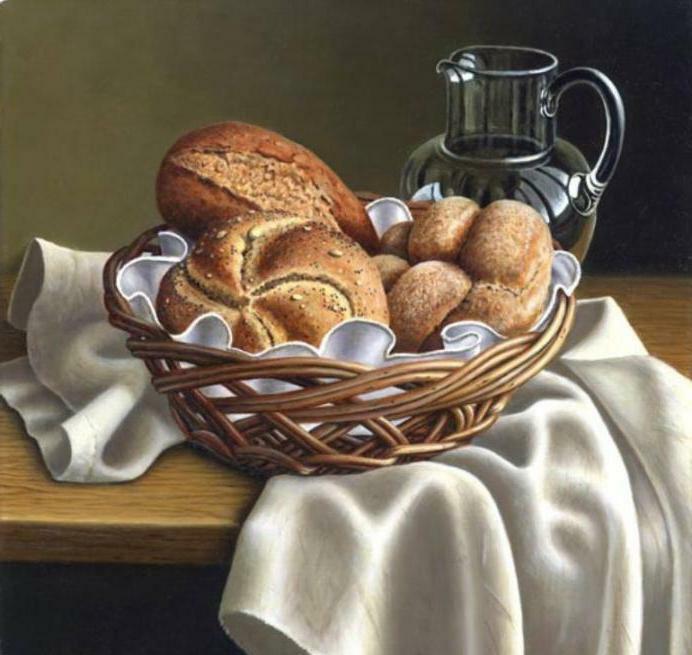 It is known that artists often used them not only to cover the finished work, but was added to the oil thereby achieve the speedy drying of paints. 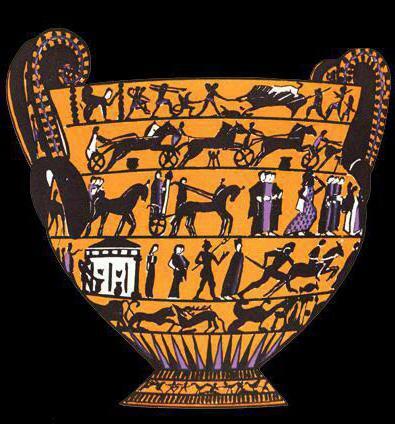 From art history it is known that many masters of the past centuries were used in the research is made on the basis of soft resins (dammarell and including) the balsams and essential oils (oleoresins). Most famous among them are Venetian, and Strasbourg Turpin and copaiba balsam. They all gave positive effect when used with the usual drying oils. 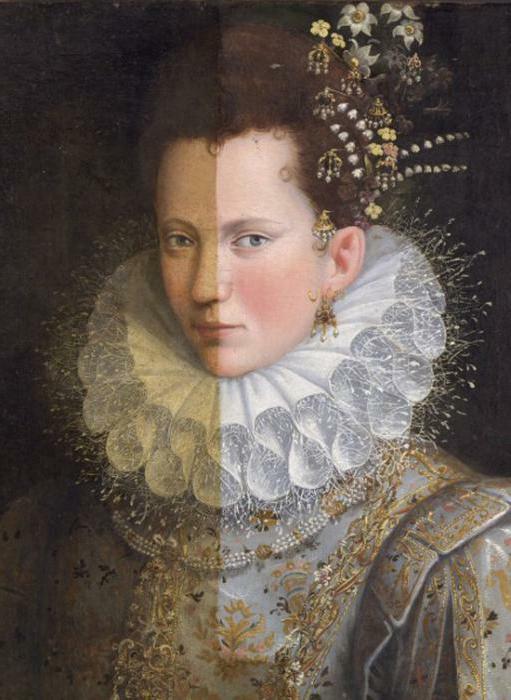 it has Long been observed that resin ingredients having high transparency and reflective properties that can give paintings extra brightness and depth. In addition, they substantially improved the performance of oil paints, opening up new possibilities when creating on the canvas of spectacular laserbeak. Under these term refers to the technique where by applying over the base color translucent colors the effect of the deep color iridescence. Among the greatest masters of perfection it has reached such luminaries of painting as Velazquez, Titian, Rembrandt and Leonardo da Vinci. Tammany lacquer can be purchased in stores specializing in products of this profile. One of its indisputable advantages is the availability and low cost. 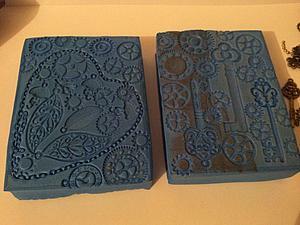 However, many artists prefer to produce it with their hands, making their own a standard technology innovation. Without touching their trade secrets, we consider only the conventional version of this process. Main component of the lacquer is resin dammary supplied to Russia from Singapore. Externally, it is a small transparent pellets straw color, covered outside with a thin layer of crushed powdery substance. Pre-razmerchik resin, it is placed in a small bag made of thin cotton fabric (quite suitable, for example, an old stocking), and then a few hours immersed in a solution of turpentine art. It is important to note that the capacity with turpentine should throughout this period, to be tightly closed. While in the turpentine, previously crushed pellets are dissolved, and all the solid impurities to settle to the bottom of the bag. The result is a solution of resin dammar, which is then carefully filtered through a muslin or cotton cloth. Important role played by the ratio of dissolved resin to the volume of turpentine, because it affects the concentration of the finished product. According to the conventional standards, it is 600 ml of turpentine per 300 g of resin, however, many of those who prefers to cook his own solution, create the proportions of the components based on personal experience. In the future, if in the process of applying paint to the surface of the painting it will become too thick it can be thinned with alcohol. When you can cover the picture Gamarnik varnish? This issue is extremely important, as violations of the technology caused by ignorance or negligence, can cause damage, and in some cases to the death paintings. First of all, after the completion of the painting should not rush, because the linseed oil contained in the paint must have time to polymerize, i.e., fully dried, turn into a solid polymer. How much time does it take? Even in the recent past it was decided to cover the paintings Gamarnik, and equally any other varnish not earlier than one year after their completion. During this long time the paintings had to be carefully protected not only from dust and dirt, but even from tobacco smoke. In our days artists use paints made on the basis of modern technology, providing greater strength and reducing the drying time. Consequently, the minimum time interval between the completion of painting and varnishing has decreased and ranges from one to six weeks. How to cover a picture Gamarnik varnish? Basic rule is that when applying the lacquer layer should not rush, as quick movements of the brush inevitably captures the air, the canvas remains its bubbles, forming a turbid whitish stripes. If this occurs, it is recommended to remove poorly applied coat of paint with a diluent and then try again. 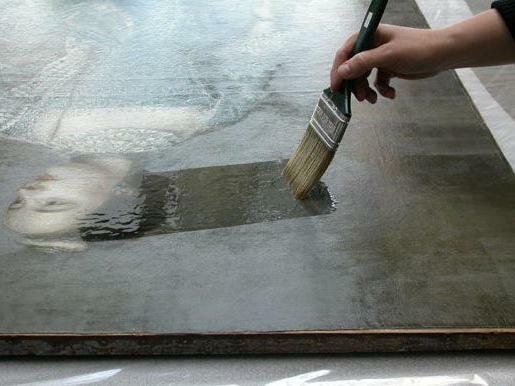 After the varnishing is completed, the picture should be placed on a flat horizontal surface and within 10-15 minutes to give the liquid varnish is evenly spread and slightly harden. Then it hung in a room with good ventilation. Drying time damamage of varnish is 12 hours. Accordingly, during this period, the picture is better not to touch, and protect from contact with dust. 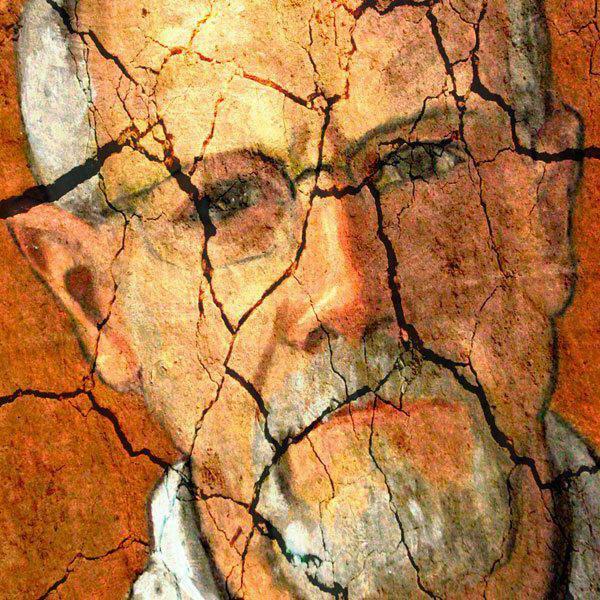 There is another important detail that may escape the attention of the young artist, – shelf life damamage varnish. If it does not produce with their own hands, as is told in one of the previous sections of this article, and you buy in the store, it should be noted that after 3 years from the date of issue, it largely loses its properties. as a result the varnish layer may not dry completely and the surface for a long time will remain sticky. It will settle the dust, delete, which will fail. To avoid this problem, it is necessary to ensure that purchased the nail Polish was fresh, because at the art salon he could stand indefinitely. The old varnish can be added to the paint to achieve the picturesque effects, one of which was mentioned above. In conclusion, we should mention, first, that Tammany lacquer is flammable and explosive, therefore, should treat him, observing the necessary precautions. And secondly, he has a very negative feature with time to turn yellow. Therefore, it is not recommended to cover paintings, executed in cold tones. This effect is shown in the last photo.